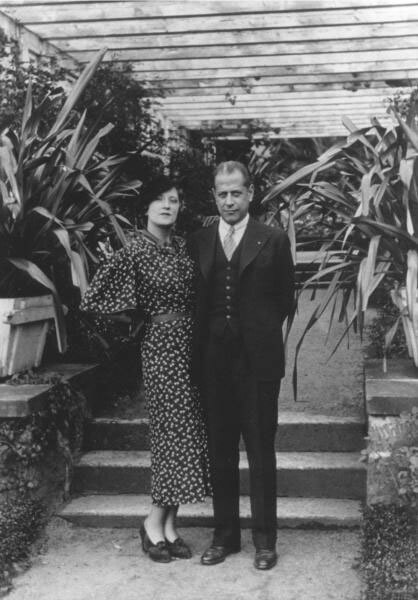 4/5/2009 – The Editor of Chess Notes had extensive contact with Capablanca’s second wife and has been able to draw together her detailed (and absorbing) reminiscences of life with the Cuban genius. 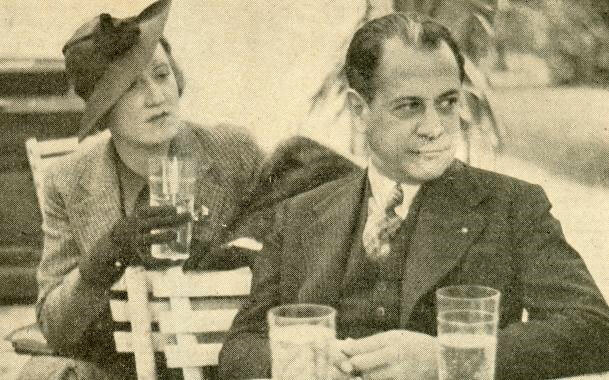 Here, by way of introduction, is a compendium of photographs and other illustrations, many of which were made available by the late Olga Capablanca herself. 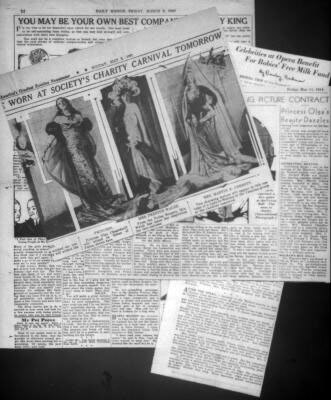 Enjoy a pictorial feast. 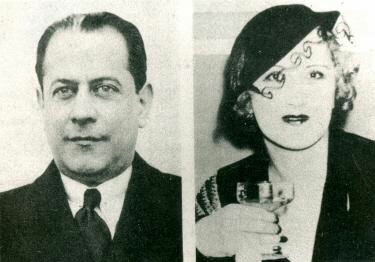 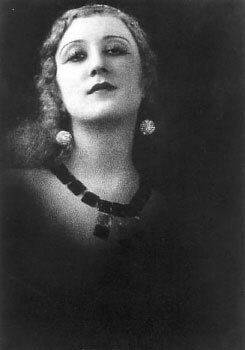 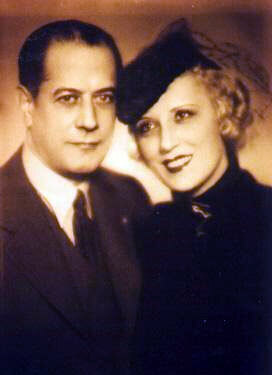 Thanks to Capablanca’s second wife, Olga, much is known about Capablanca the man, such as his character, tastes and pastimes. 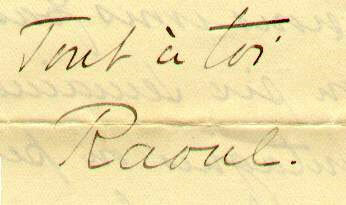 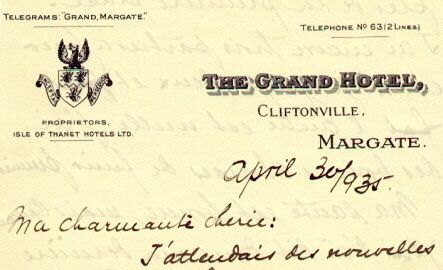 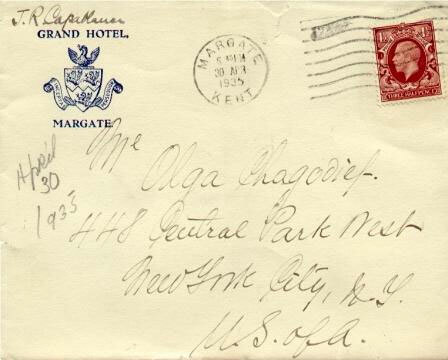 Towards the end of her life (she died in 1994) we had considerable contact with her, and a compendium of most of the reminiscences which she sent us is to be found in The Genius and the Princess. 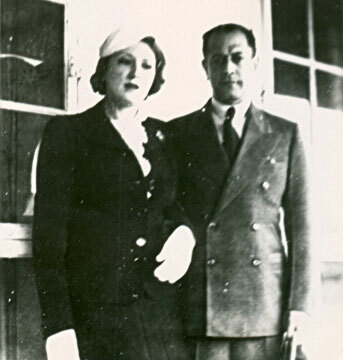 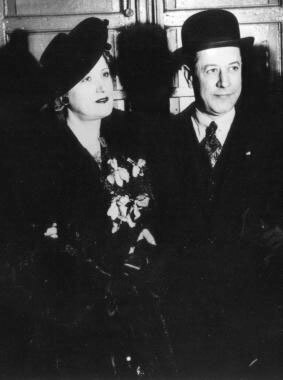 Among the prominent figures mentioned are the Duke and Duchess of Windsor, King Leopold III of Belgium, Prokofiev, Stalin and von Ribbentrop, but she also provided many details of everyday life, including Capablanca’s love of animals, children, cooking, music and reading. 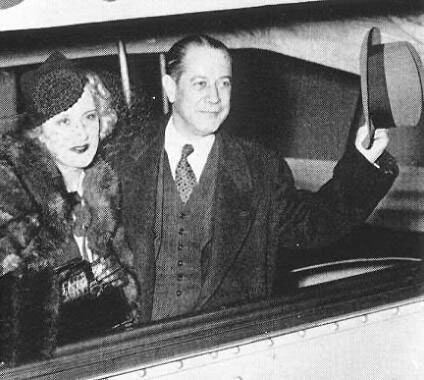 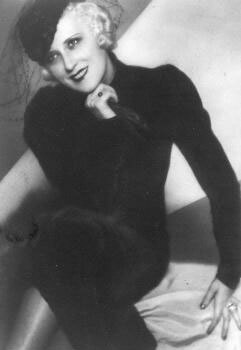 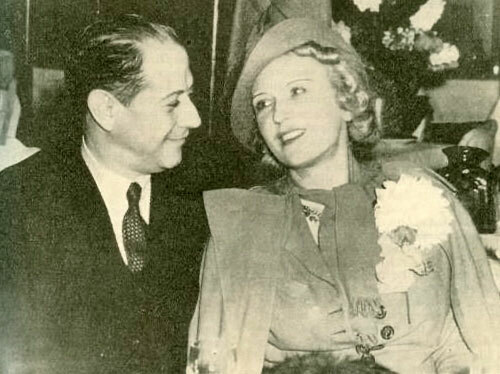 We have many reasons to recall Olga Capablanca with gratitude. 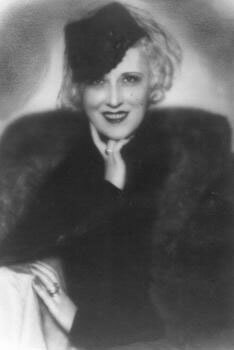 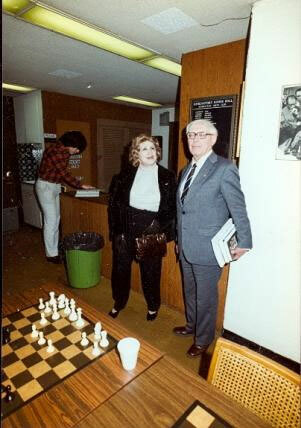 She contributed four articles to Chess Notes and generously provided assistance with our book on Capablanca. 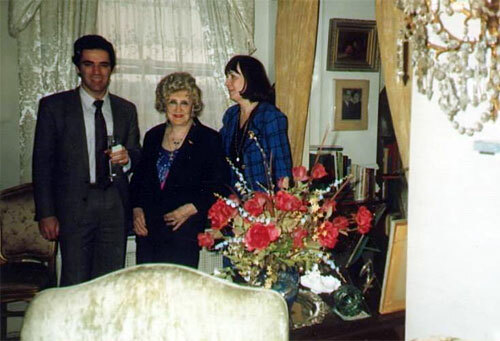 In the 1980s and early 1990s many dozens of letters and telephone calls were exchanged and, despite anno Domini, she was exceptionally shrewd in her judgements. 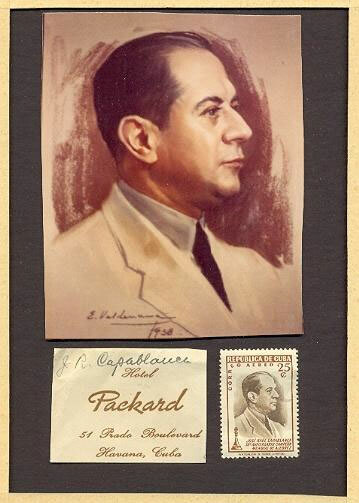 The three illustrations above are from a love letter which Olga Capablanca gave us. 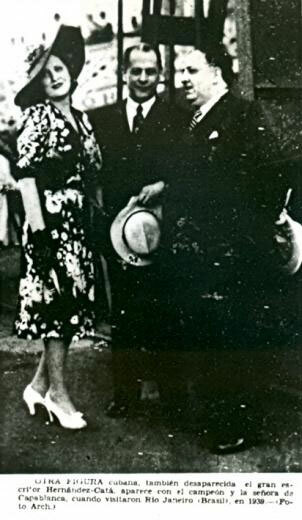 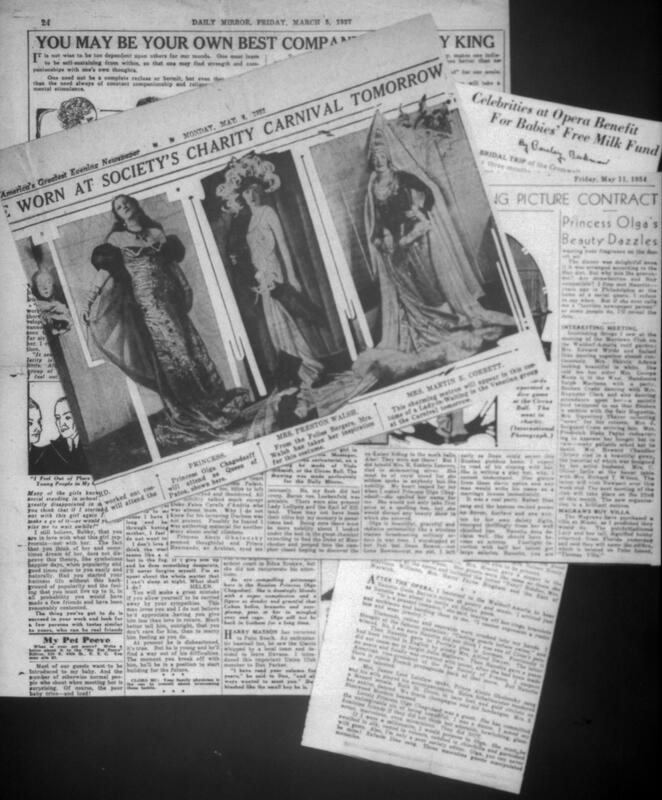 The photograph above, which includes the Cuban writer Alfonso Hernández-Catá, appeared in Diario de la Marina, 10 March 1942.
aficionados to discuss all matters relating to the Royal Pastime". 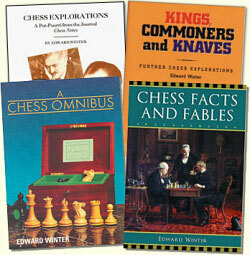 Since then over 6,000 items have been published, and the series has resulted in four books by Winter: Chess Explorations (1996), Kings, Commoners and Knaves (1999), A Chess Omnibus (2003) and Chess Facts and Fables (2006). 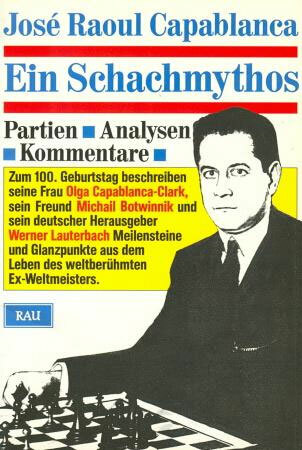 He is also the author of a monograph on Capablanca (1989).